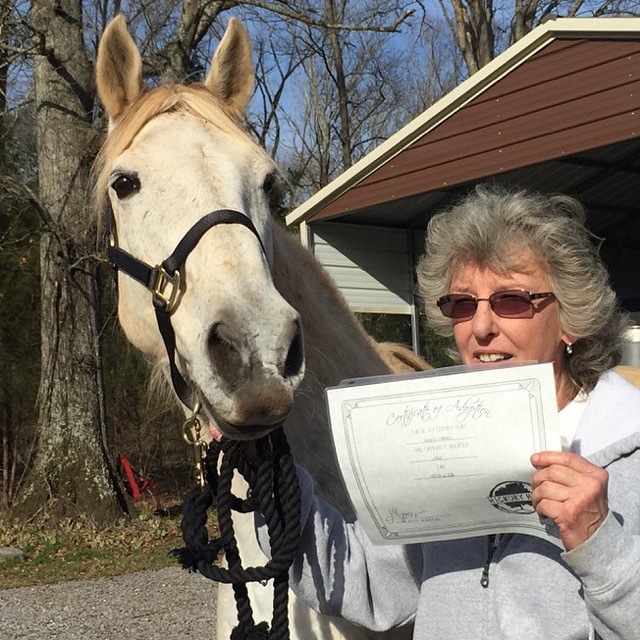 Jake was adopted on March 5, 2016! 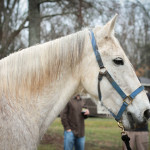 Jake came to Hickory Hill Farm as an owner surrender. He was very well cared for, and he has never known abuse or neglect. He is in need of some minor dental care, so he is scheduled to be checked out next week (week of 3/1/16). After that, Jake should be good to go for his new home! 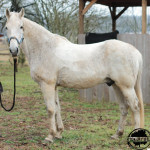 He is a beautiful gray Tennessee Walking Horse. 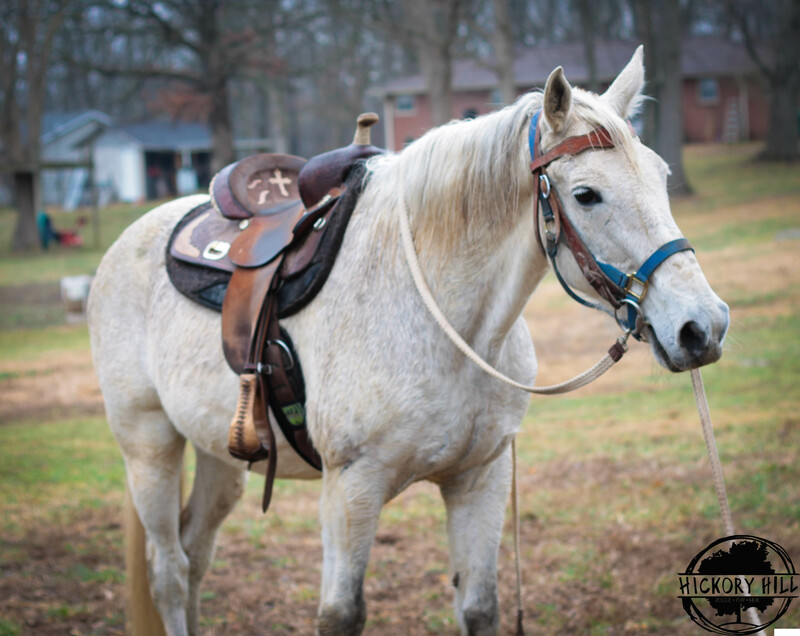 Jake has excellent ground manners, stands well for grooming and hoof handling, stands to be saddled and mounted, loads and unloads great, and really craves human attention! Upon his initial intake evaluation, our team feels like a confident, intermediate rider would be a great match for Jake. 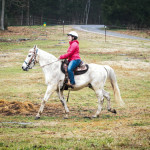 The weather was not very cooperative and the ground was very soft, so our rider did not ask Jake to do more than a running walk. Jake was very willing to work and never offered to misbehave during his evaluation. He neck reins and has an excellent “whoa”. Our team feels that he needs a confident rider as he does not seem to be a very confident horse; he would also benefit from some desensitization training. He needs a partner that he can trust and rely on to help him be more confident himself. Jake’s adoption fee is $400. 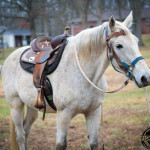 Please click here to see a video of Jake under saddle.